On my list for sure. Used to love seeing those things take off out of Hill AFB as a kid. I think it is the uprate edition of this book. Maybe more on the early F-105? Maybe not. Wow,thank you my dears Paul and Circle-5. It's Specialty Press, not Schiffer. The layout is not that bad from my point of view. "Not that bad"? Bloody hell, the book's layout is exemplary good! No nausea-causing raggety-baggety-right. I got this book on order with Amazon. I can't wait to read this one. Specialty Press book lay-out is really nice and never had any problems with the photos. 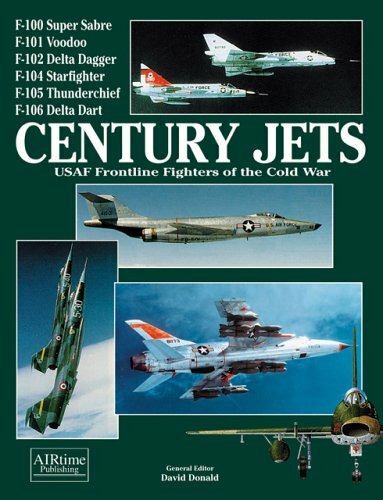 Century Jets is a good read.